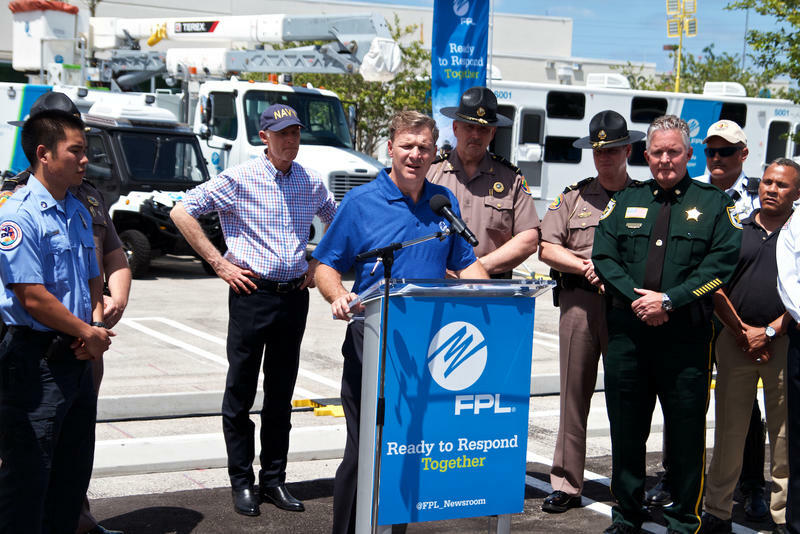 Are Underground Power Lines Really The Solution To Power Outages In South Florida? Hurricane Irma was a game-changer for South Florida. Cities are preparing for hurricane season differently now. And the region’s largest utility, Florida Power & Light, is pushing for a method that could turn the lights back on faster after a storm. It’s called undergrounding. A lot of people think of it as the solution for keeping the power on. But that’s not necessarily how it works. 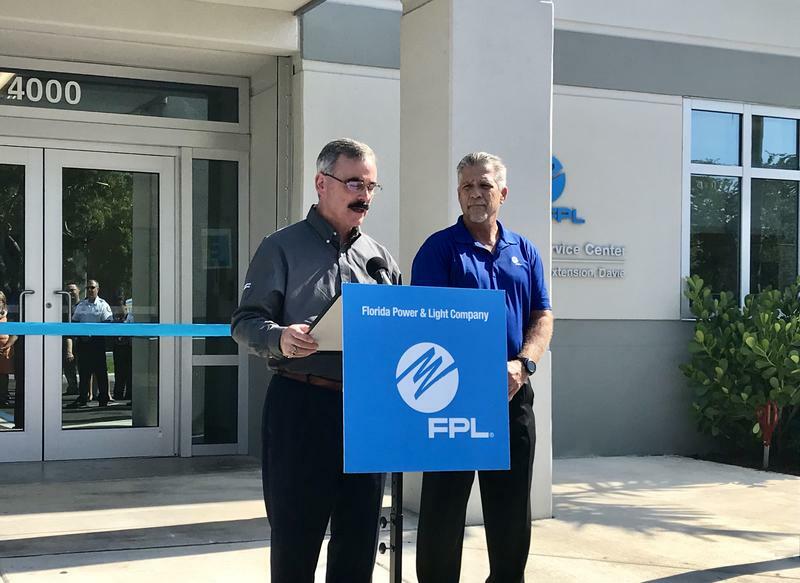 Just as the company says it’s hardening the power grid against future hurricanes, Florida Power & Light is also making some of its service centers more resilient against storm damages. 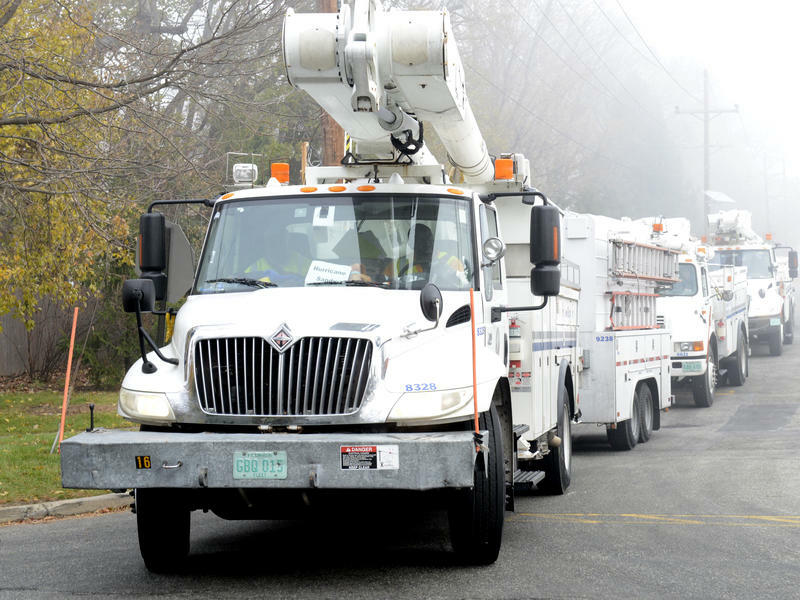 How Did Your Power Lines Fare During Last Year's Hurricane Season? Hurricane season is fast approaching, which means summer is nearly here, as well. For South Florida, this signals increased attention on storm forecasts and applying lessons learned when it comes to evacuation and emergency plans, storm shutters and the possibility of losing power during the most sweltering time of the year. Last year, more than 700,000 homes had their power knocked out as Hurricane Irma arrived in South Florida. It hit the lower Keys as a Category 4 storm but slowed down to a Cat. 1 as it made its way up the Florida peninsula. With hurricane season fast approaching, Florida Power and Light is testing its systems — and more than 3,000 employees — to make sure they can get the lights back on quickly after a storm. All this week at the Riviera Beach command center, the company is drilling for a hypothetical storm with characteristics similar to Hurricane Wilma, which struck Florida in 2005. The company said it’s applying lessons learned from Hurricane Irma. 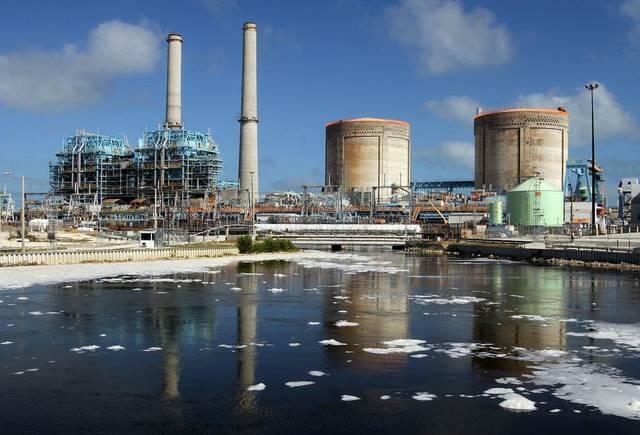 A plan to use treated wastewater to freshen Florida Power & Light’s troubled nuclear cooling canals will move forward, for now, without meeting strict water standards set for nearby Biscayne Bay. On Tuesday, Miami-Dade commissioners authorized the county staff to negotiate the deal, but put off setting the standards. Instead, terms of the costly treatment will be ironed out as the utility and the county staff work out details. Any project will ultimately come back to commissioners for final approval. But by then, critics worry it may be too late. Florida Power and Light commissioned the Wildflower Solar Energy Center in Desoto County late last week. 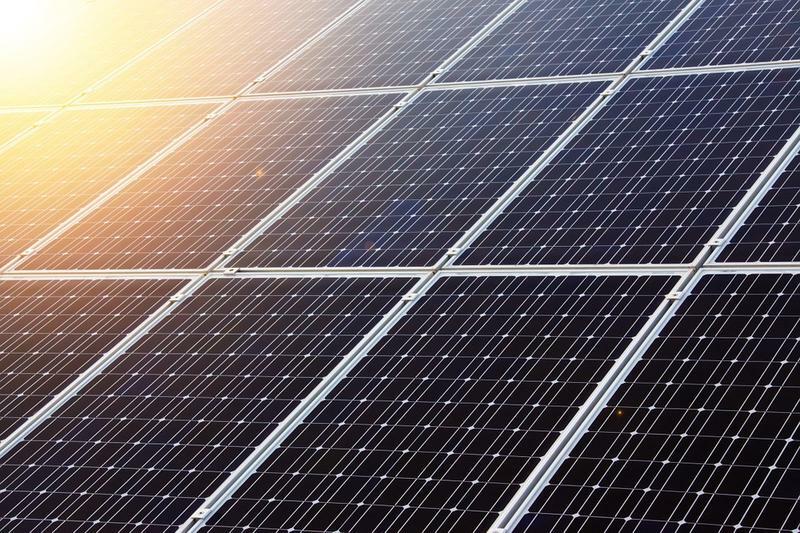 It’s one of four new solar power plants that FPL opened on Jan. 1 of this year. 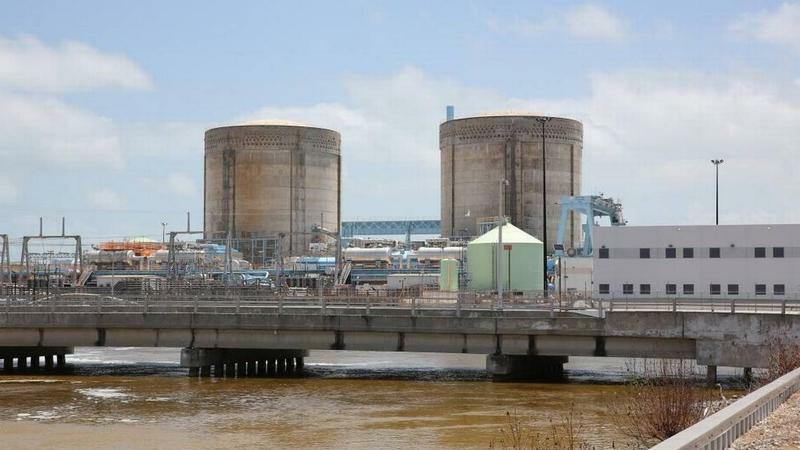 TALLAHASSEE -- In a rare rebuke to Florida Power & Light, state utility regulators Tuesday rejected the company’s request to charge $49 million more for the planning of a nuclear reactor that the company cannot say will ever be built. 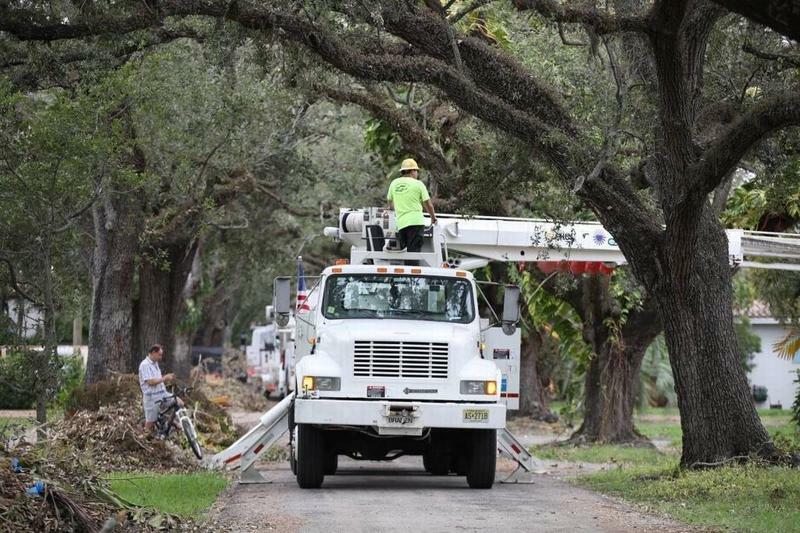 Florida Power and Light contractors worked to restore power to a neighborhood in Southwest Miami-Dade County on Monday afternoon. As two workers repaired a main power line damaged by a fallen tree, a third flew a drone overhead to take photos and assess the damage. So far, FPL has restored power to 200,000 customers in Miami-Dade. They have another 800,000 to go, said spokeswoman Florencia Contesse. In Broward County, electricity has been restored to 168,000 customers, but another 630,000 are still in the dark, Contesse said. 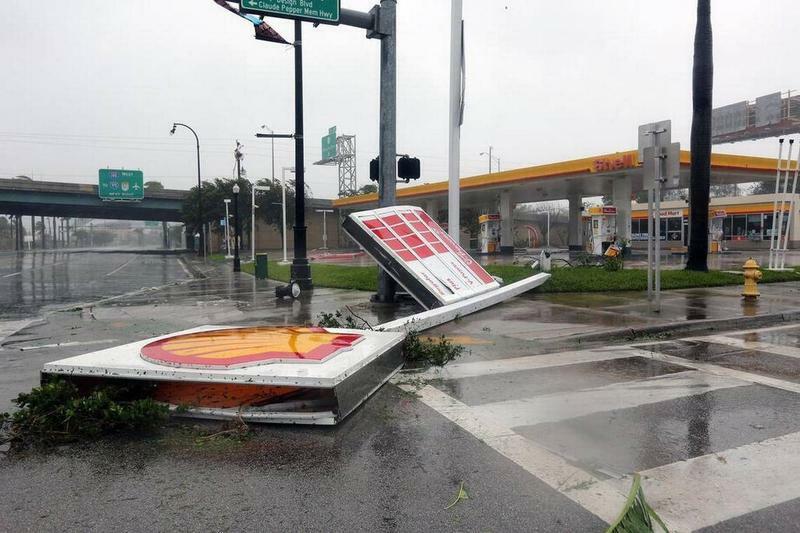 UPDATE 1:15 p.m.: Florida Power and Light says power has been restored to 60,000 customers this morning. Crews will pull back when winds hit 35 mph. As Hurricane Irma begins its descent on Florida Saturday morning with bursts of heavy rain and wind, Florida Power & Light is tracking power outages on their site. It has already reported numerous outages in places including Miami, Fort Lauderdale and West Palm Beach. Just days after a federal judge denied another attempt by protesting Native American tribes in North Dakota to halt construction of the Dakota Access Pipeline, South Florida has its own pipeline protest going on. 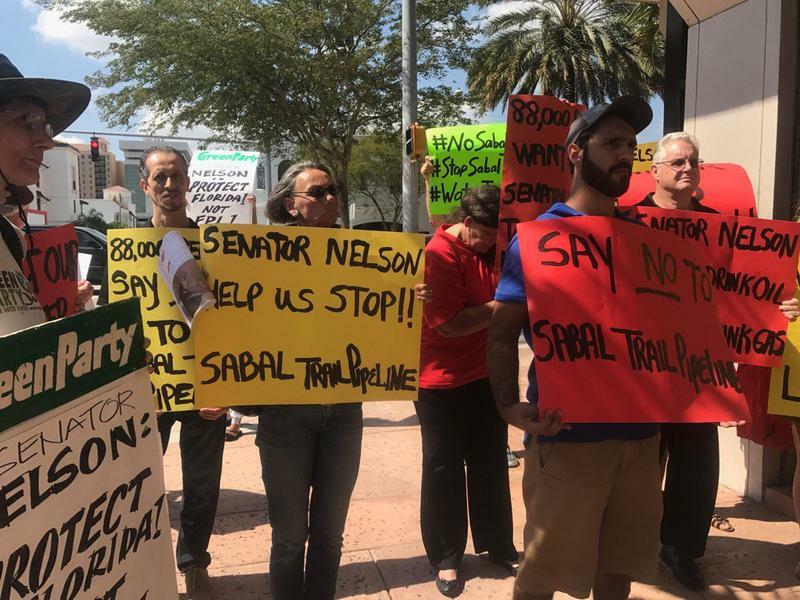 About 30 protesters on Tuesday called for U.S. Sen. Bill Nelson to take action against the Sabal Trail Pipeline, a 515-mile pipeline that would carry natural gas from Alabama down to north Florida. They stationed themselves in front of the Democratic senator's Coral Gables office around noon, demanding Nelson respond to a letter and petition they delivered in December. Strong winds and flying debris from Hurricane Matthew caused outages to over 600,000 Florida Power & Light customers. 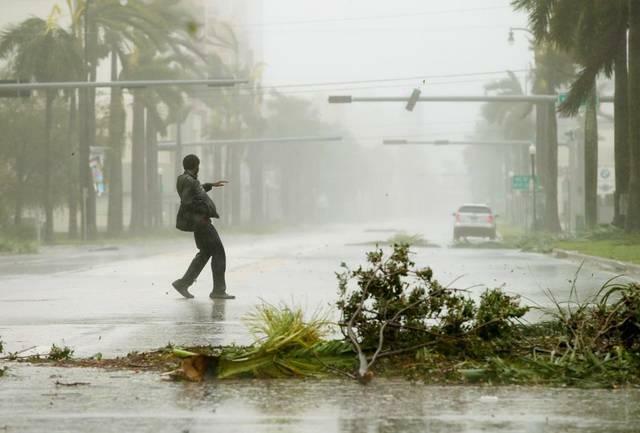 But the company says customers in Miami-Dade and Broward counties should have power by the end of the day Friday, and Palm Beach County customers who don’t get power back Friday will have it Saturday. EDITOR'S NOTE: A previous version of this article contained two errors. 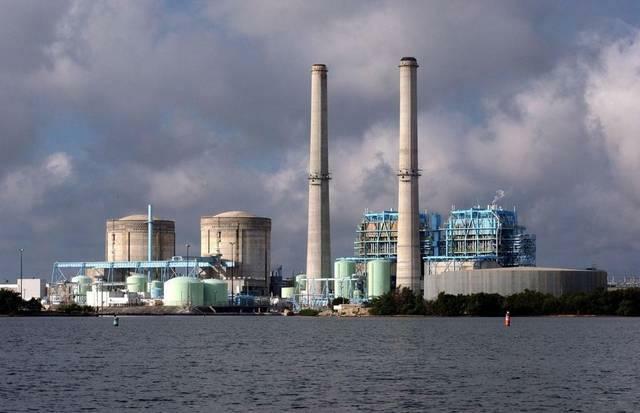 The first error concerned the description of the arrangement between the Department of Environmental Protection and Florida Power & Light. It is an administrative order. The second error concerns the location of the saltwater plume. It is in the Biscayne Aquifer, not Biscayne Bay. 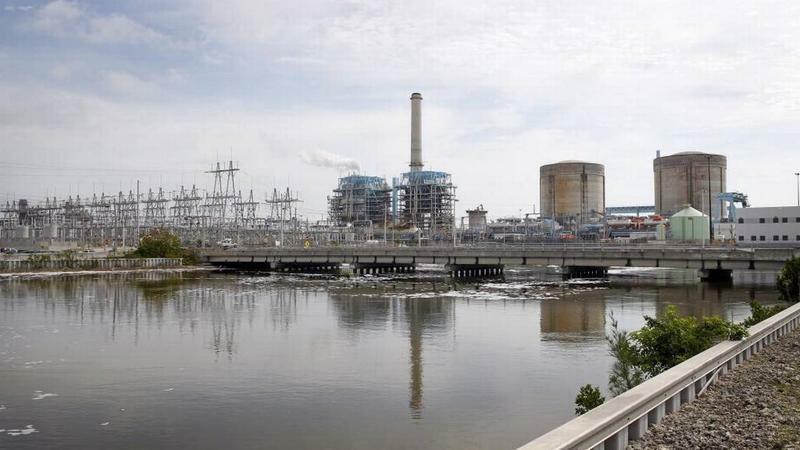 A Tallahassee judge says Florida Power & Light is violating state water regulations.